Drug Store Makeup Favorites! Part One! **FAST FORWARD**** I lost WiFi on the plane and could not finish this post and once I got to the islands, my brain was not in blog mode.... So I am picking up today, on July 11th! Back from vacation and feeling super rejuvenated! I have decided to split this blog into two parts, the first part is complexion products and the second part will be color products. So here are just a few of my complexion favorites.....Let me know what your favorites are! I am always looking for new great products to try! So this is one of two categories that I really feel Loreal and Maybelline have really stepped up their game! 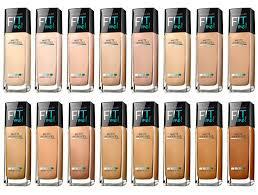 My first fave in this category is Maybelline's Fit Me Matte and Poreless Foundation. A little goes a long way and blends beautifully with a sponge or buffing foundation brush. Reminds me of Cover Fx Oil Free Matte Foundation. 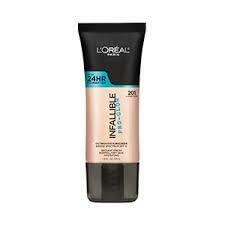 Second Fave in this Category (and seriously my Go-To foundation of the Moment) Loreal's Pro Glow Foundation. This foundation is AMAZING!! Even though I have combination skin, it never makes my skin look oily, cakey, or shiney. It wears all day with minimal touch ups needed. Reminds me of Laura Mercier Silk Creme Moisturizing Foundation. I actually think its an amazing dupe. This foundation is great for the woman who wants the MAX coverage that last. It covers all redness and discoloration. 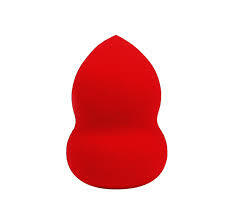 Its extremely smoothing because it is a silicone based foundation. This is a catch 22 for me. I like silicone based foundation for airbrush, but I do not like silicone based primers normally..So the Total Coverage foundation feels like a primer/ liquid foundation hybrid and performs pretty well. For me on daily basis, this is more coverage than I normally like, but I do like this on a night out. If you are a Lancome Tient Idol Fan ( 24hr Total Coverage and waterproof) this would be a great substitute! I am a concealer snob....I really am a HUGE advocate of the TWO C's ( Coffee and Concealer!) I would be lost daily without both of those items. So when I say that its a HUGE deal that these products made the list, its a huge deal. In a different blog, I will discuss my department store makeup favorites. I really like this concealer to contour. 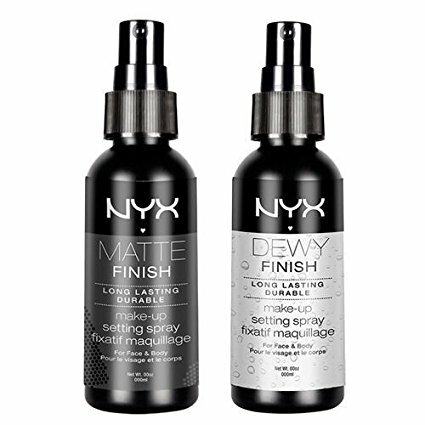 It is extremely matte and drys quickly, so unless your under eye area is well moisturized, I would not recommend it. It does blend well and I think the shade range is excellent. I do prefer this over a matte foundation. It looks heavy over a dewy foundation. I was a little late on the bandwagon of the LA Girl products. They seemed so inexpensive, I assumed that they would not work, I was SO wrong. I had a fellow makeup artist friend tell me that this concealer was the ONLY concealer she ever tried that did not crease, so I decided to give it a try. She was right!!! Fantastic full coverage with a creamy, hydrating finish that does not settle. Fantastic shade range for all skin tones to conceal and contour. Applicator is built in, so its fairly fool proof. A little goes a long way. I came across this concealer ( the sister product to the foundation above that I love so much) on a beauty vlog about a year ago and I am so glad I did. 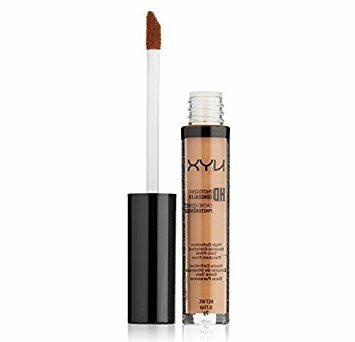 This is a excellent low cost replacement for the Nars Radiant Creamy Concealer. So Nars pretty much hit it out of the park with their concealer ( it smooths, brightens, color corrects, I could go on and on), so having a low cost replacement that performs almost exactly the same way is gold. The FitMe concealer has a decent shade range and gives a natural finish under the eye. I actually love this concealer on my "no-makeup" makeup days for a boost under the eyes. 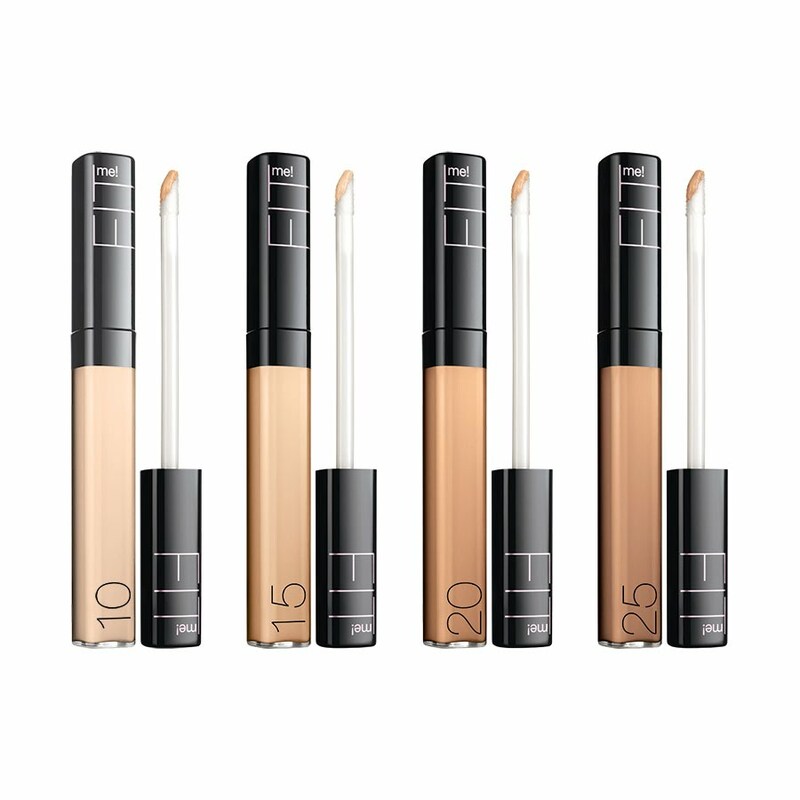 The applicator makes it very easy to apply concealer in the hard to reach areas and to spread it out evenly. Color Correction is not for everyone. Everyone does not need it, and, everyone definitely does not understand color theory. Regardless, in today's world, you can learn a great deal with just a few clicks. So if you are interested in color correcting or think you may need it ( ie-you have dark circles under the eye or redness on your face) the NYX Color Correcting Palette may be for you. This highly pigmented product can be used for a wide array of complexion corrections. It is less than $15 dollars,and if applied properly, is completely undetectable under foundation. So Morphe is not technically a "Drug Store" brand, but it is inexpensive and easy to order online. I love this sponge for a few reasons. The shape is ideal for not only the hard reach under eye area, but also for the contours of the face. The sponge is firm, but not too firm. 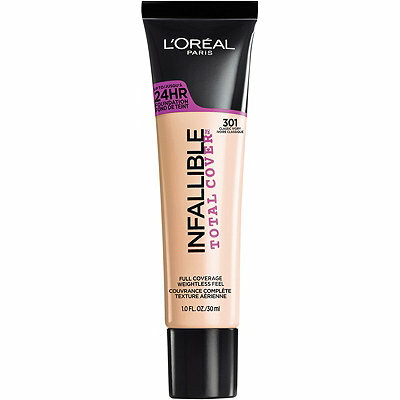 I use this mostly for the under eyes, but also to give myself a very skin like finish to a full coverage foundation. PS- Also great for blending cream contour! $8 dollars and my makeup is not moving for 12 hours? Sold! I have been a huge fan of these setting sprays for my bridal clients for a long time. They are lightweight and lock the makeup in place ALL day. I personally use the Matte Finish Spray almost everyday on myself. If you have a problem with your makeup moving after a few hours, I would definitely give these a try. I love to set matte foundation with the Dewy Finish spray, to prevent the makeup from appearing heavy on the skin. On Dry Skin, the Dewey skin will keep you look hydrated and fresh! Master Fix on your face is like Aqua Net was to your Grandma's hair....Not moving! 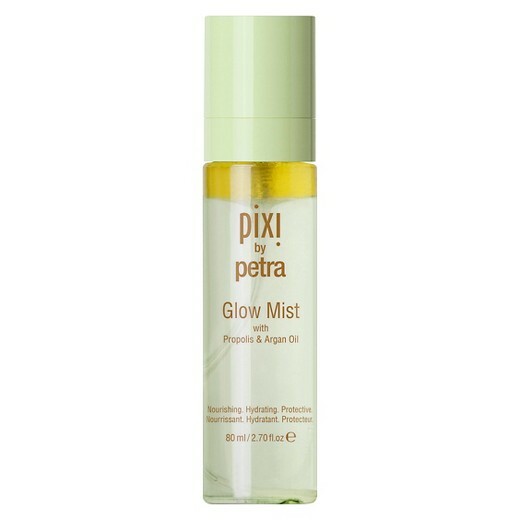 So if you are extremely oily or headed out for a long night, I highly recommend this product. Your makeup is there to stay! Not recommended for dry skin. As far as foundation primer and setting powder goes, I am very loyal to two prestige (department store products) and I have yet to find anything else that performs as well on myself or clients. If you have questions about those categories of products feel free to comment below or email to ask!